Welcome to the JVNP 2.0 Update featuring a primary JV invite courtesy of fellow JVNP 2.0 Partners Mike Filsaime + John Cornetta (GrooveKart eCommerce platform launch Kartra affiliate program JV invite), Buzz Builders (Fred Lam + Michael Shih – Print Profits launch), and More … in Today’s get into the groove edition. 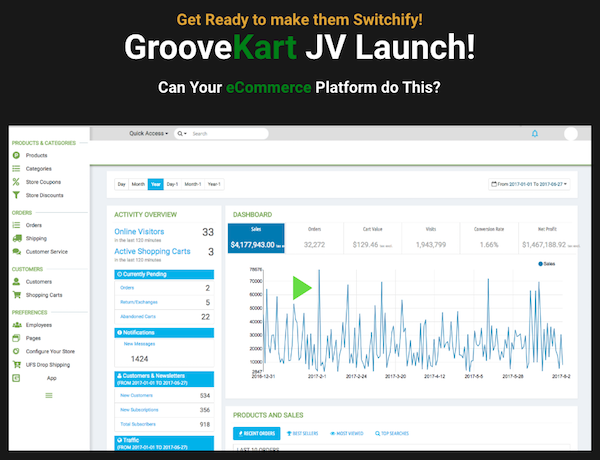 Fellow JVNP 2.0 Partner, GrooveKart is a new eCommerce platform that has been under secret development for over 2 years. GrooveKart will be better, easier, and more affordable, with more features built in standard … withouthaving to pay for expensive apps. 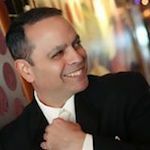 High converting templates, timers, scarcity, social proof, reviews, funnels, upsells, downsells, bumps, retargeting, analytics, and so much more. Pre-launch commences on September 4th 2018. Launch day (open cart) is September 18th 2018. Grab your share of $30K+ in JV cash and prizes! >>> GrooveKart JV Affiliate Registration & More. 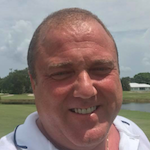 Old Tree Publishing, Anik Singal, Jamie Lewis, John Di Lemme, and other fellow JVNotifyPro 2.0 partners are waiting in the wings … keep your eyes on your Inbox, and follow the action in the JVNP 2.0 Premium VIP JV Announcement archives.